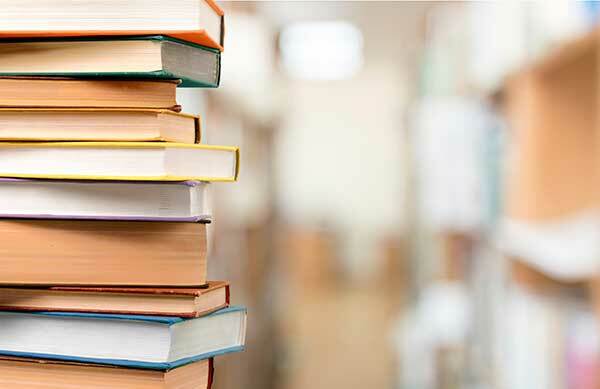 Library Subject Endowments to purchase books and other resources. Journal Subscriptions (online and print). Research Databases: provide access to e-books, journals, magazines, and newspapers. As technology has advanced beyond the printed word, the Library has evolved beyond a physical collection of buildings housing books, documents and other materials. 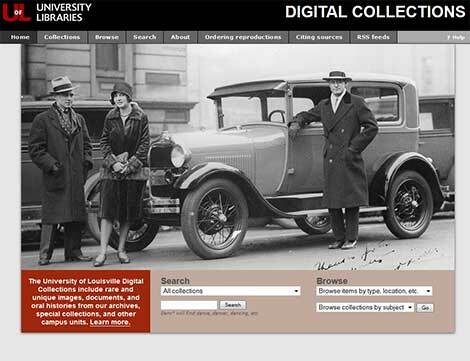 To safeguard fragile holdings and meet the growing demand for online accessibility, the University Libraries Digital Collections was created to convert text, images, audio and video to digital format. Digitization funding is needed to expand access to the treasures held in Archives and Special Collections. 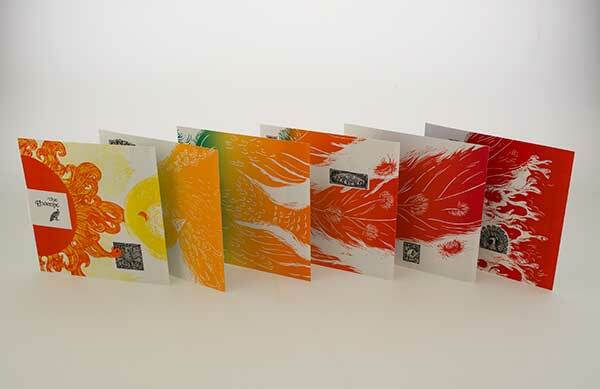 Artists’ books are works of art in book form produced in limited editions. The artists’ book collection is a teaching collection and serves as a bridge between the library and classroom. Enthusiastic students come into the library to view them and once here, we introduce them to other library resources. An endowment fund specifically for artists’ books would allow the library to enlarge its collection and provide for the long-term continuation of a highly successful program. Archives and Special Collections holds the unique and most valuable materials of the University of Louisville Libraries system. 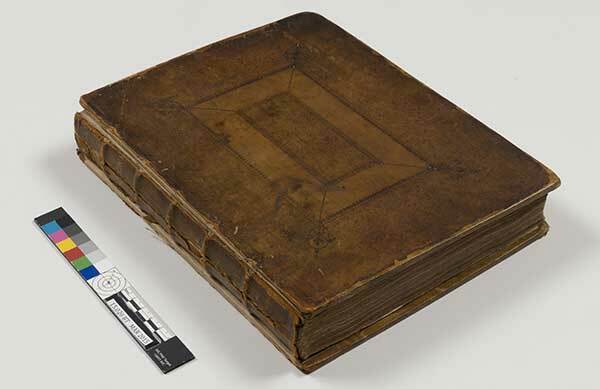 Books, manuscripts, maps, historic documents, photographs and prints are available to anyone who requests them. However, frequent handling takes a toll, and steps must be taken to conserve the artifacts even as we work to enhance digital access. A conservation endowment would provide annual income dedicated to the repair of these rare materials and secure their legacy for generations to come. To provide unrestricted support directed to areas of greatest need. Computers, software, laptops, tablets, audio/video materials and specialized software for multi-media productions. Physical updates to provide modern individual and collaborative study space. Gifts from alumni and friends are vital to making the difference between a good library and an excellent library. It is not how much you give – it's that you give that makes the difference. Every gift counts and will have a real impact on the lives of U of L students.